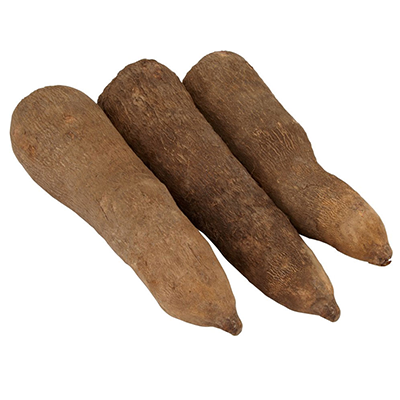 Yam is a staple food in many tropical countries, particularly in Africa, the Caribbean and the South Pacific. Yams have brown tough skins and the flesh can vary in colour anything from white to yellow to purple depending on the variety. The term ‘yam’ is often used in American to describe the sweeter, orange sweet potato. Never mind the Americans, the ‘yam’ being described and sold here by ipaala, is only just Yam, in its most original form.